Having a newborn isn't always what people picture. I've heard friends talking about, 'Well when I have a kid...' and they think their child will sleep through the night, etc. They get home and realize their whole world is turned upside down. Newborns often sleep in the day and are up at night. They need to eat. A lot. Often. With that there are concerns. Are they eating enough? Too much? It isn't always easy to tell. I breastfeed both of my children so knowing the their 'intake' isn't measurable. I learned from others to tell by the 'output.' Meaning if they are getting enough they will have plenty of wet and poopy diapers. In those questions is also the concern if they are getting enough hindmilk and foremilk. Having other moms around that have been there is terrific. I'm glad for my friends and family. 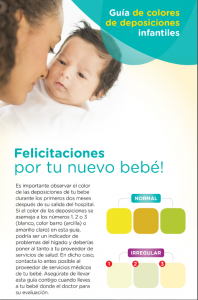 Another great acesset is the new Pampers Stool Color Cards and Diaper Rash Infographic. 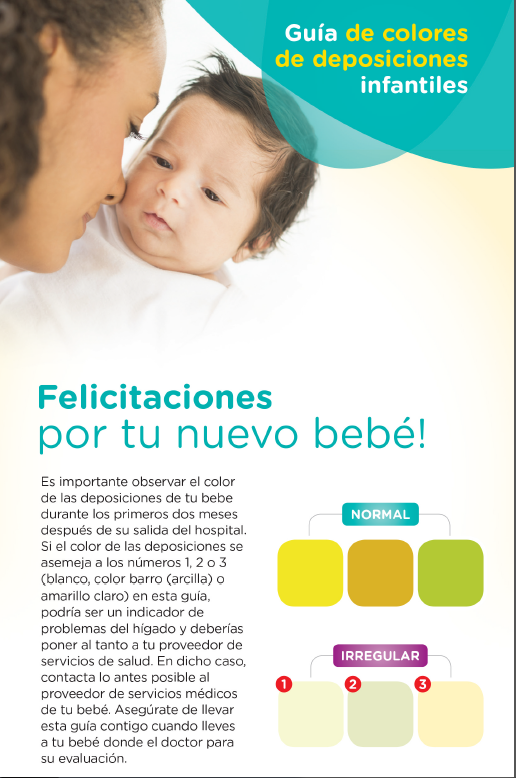 Moms can look at this to check Bowel Movement (BM) colors to make sure their newborn is doing okay. I love that moms can get it in hospitals and it is available in English and Spanish. *Total estimated retail value is $100.00. 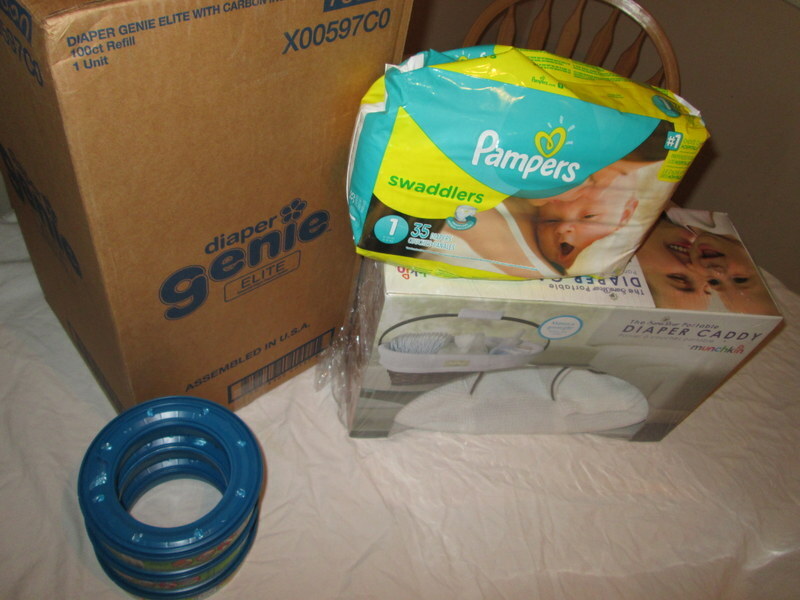 Disclosure: “This review was made possible by Double Duty Divas and Pampers. I was provided product free of charge to facilitate my review, but all opinions are 100% mine." I received one or more products for review purposes only. Despite the free item, my opinions remain 100% Honest and my own.This post may contain affiliate links, if clicked I may receive compensation. If a giveaway is being held: No purchase is necessary to enter. Void where prohibited by law. Odds of winning are based on number of entries received. Giveaways on this blog are in no way affiliated with Facebook or any other social media networks. First time mom... I will have to learn. It was said already but it bears repeating. SLEEP when your little new bundle of joy is sleeping. No matter the time of day. IF you do not you will be run down and exhausted all the time. The best tip I could give you is rest when you can and accept the help! enjoy everything... the good and the bad are all phases! Definitely accept help if it is offered. Don't try to be supermom. Accept help when it is offered and make time for you and your significant other.